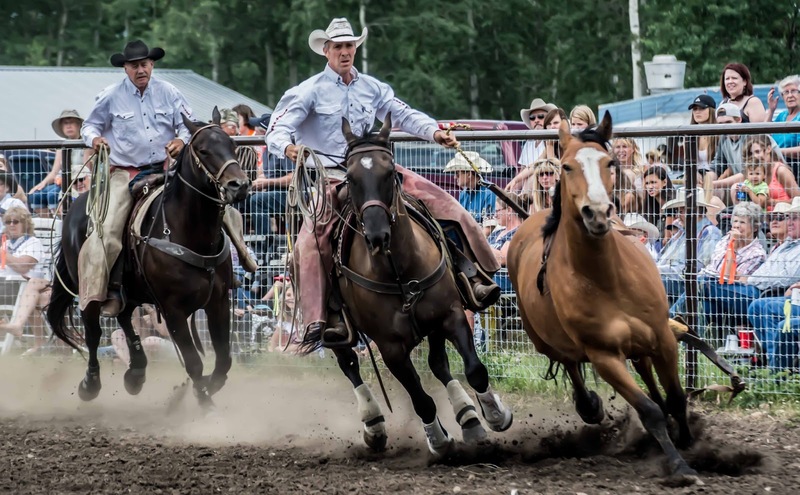 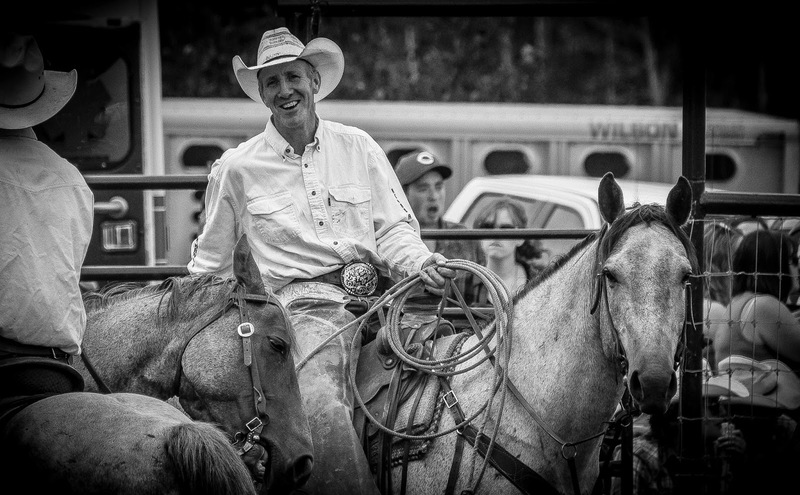 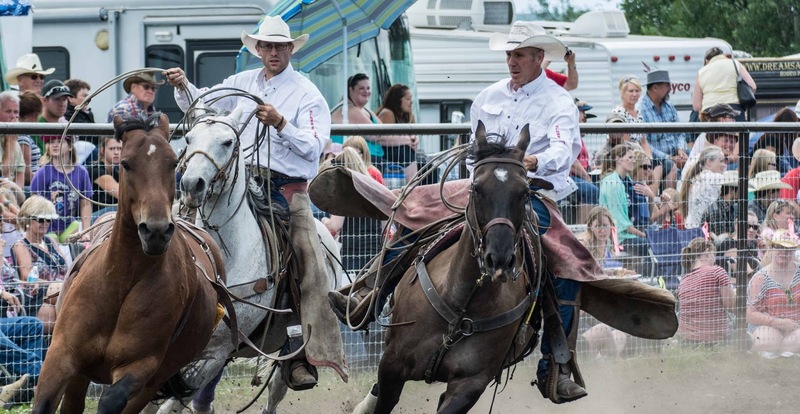 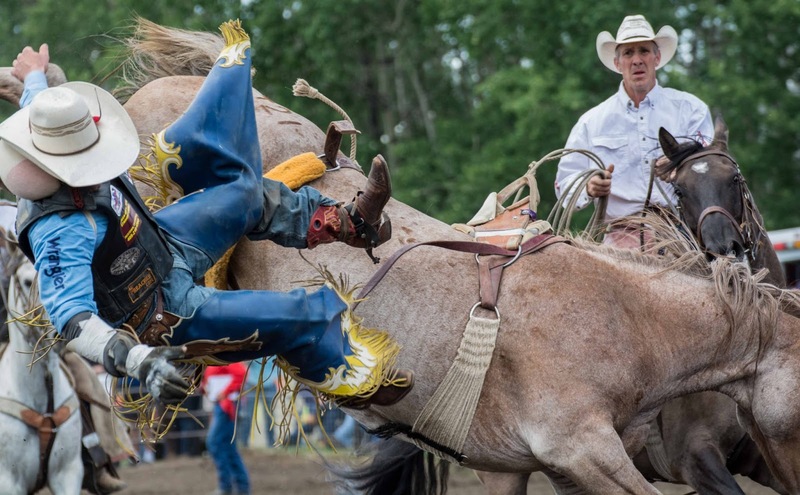 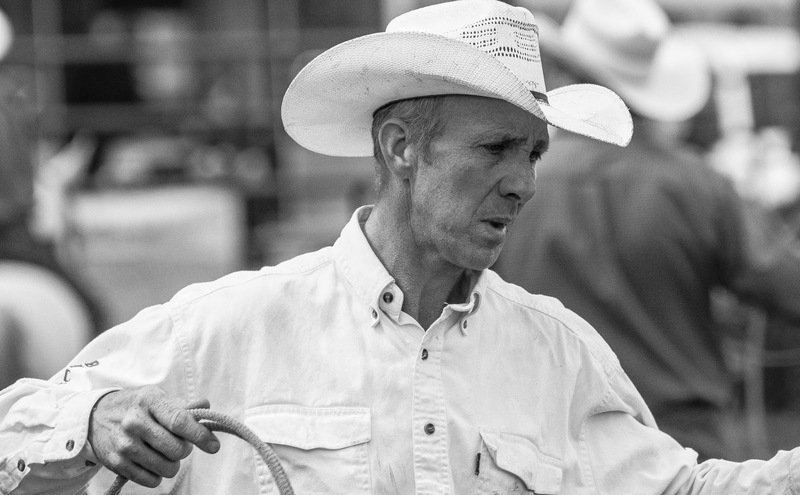 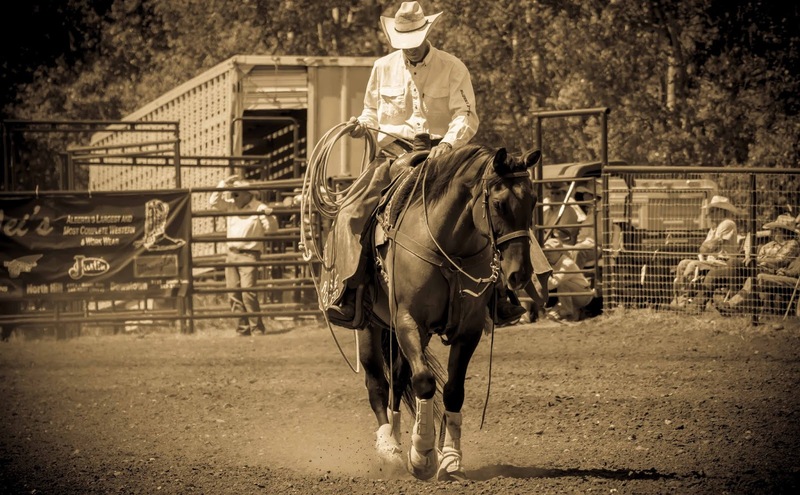 I’ve been shooting Rodeos in the general Calgary area for the last few years. One of the things I particularly enjoy watching and am fascinated by is the pickup guys. 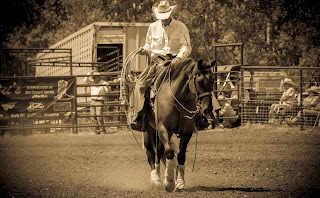 These are the horsemen that catch the bucking bronc after he has thrown his rider. They will, at a full gallop be laughing and chatting while catching the runaway horse. This is Keith Pengelly. I have lots of shots of him from previous years but here are a few from Dogpound Rodeo the other day and Water Valley rodeo in June of this year.